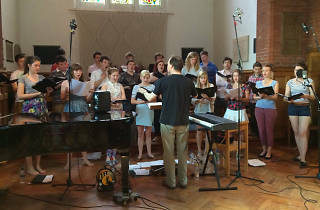 Founded in 1348, the Choir of Gonville and Caius College, Cambridge, is a mixed-voice choir made up of undergraduates from its epynomous college, 22 voice majors and two organ majors. 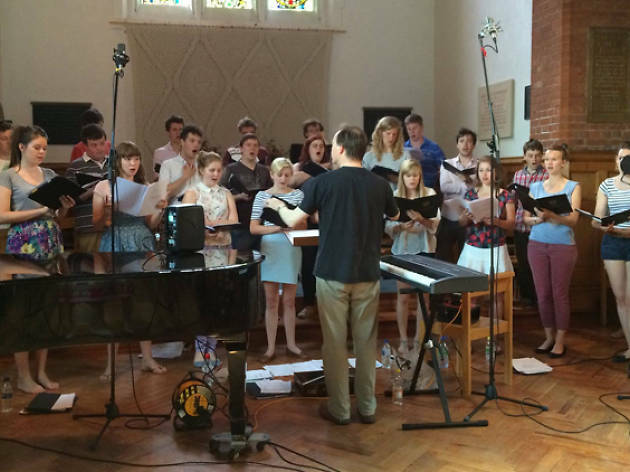 The choir sings chapel services during the University term and has a busy schedule of additional activities, including concerts, recordings and broadcasts, including live broadcasts on BBC Radios 3 and 4. They have also performed in several professional orchestras including the Philharmonia Baroque of San Francisco (Handel), l'Orchestre National Bordeaux-Aquitaine (Bach, Haydn), the Aurora Orchestra (Schubert) and the Royal Philharmonic Orchestra (Holst).